See also: Inform 6 translations: complete list. DM4 Chapter V: Natural Language. 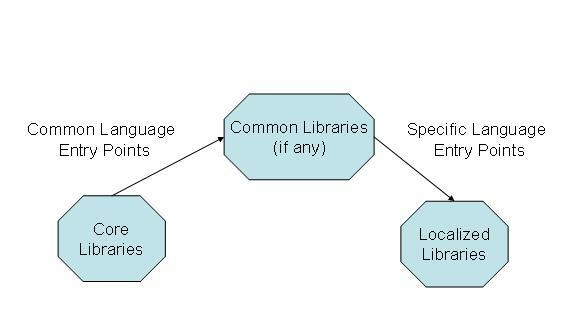 TADS 3 Library Translation Resources. Common "Language Entry Points" should be the hooks and the starting point of the work of this group toward different localizations. This page was last modified on 18 June 2016, at 17:05.